This report documents the dangerous and expensive practice of solitary confinement in Texas. 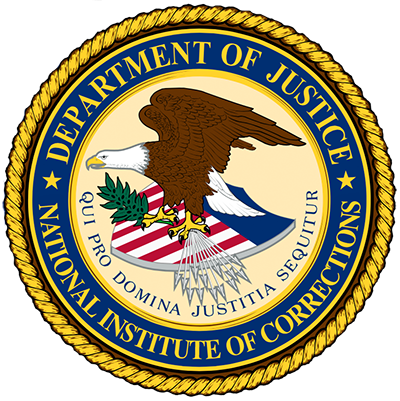 This document provides an up-to-date understanding of the nation’s progress in reducing confinement of juvenile status offenders. This paper explores the use of mental health peer support services for inmates with mental illness during the re-entry process. This is a great example of a report that informs the state legislature about population growth in both the adult and juvenile system. This collection is comprised of a training program and an agency policy regarding the treatment of lesbian, gay, bisexual, transgender, and intersex inmates.